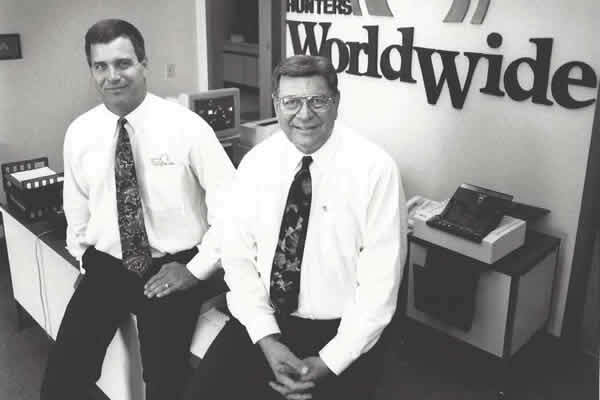 Hunter’s WorldWide is Three Companies in one. Over the past 50 years we have been the trusted name in Material Handling both domestically and internationally. Currently there is Hunter equipment in operation in every state in the continental United States. 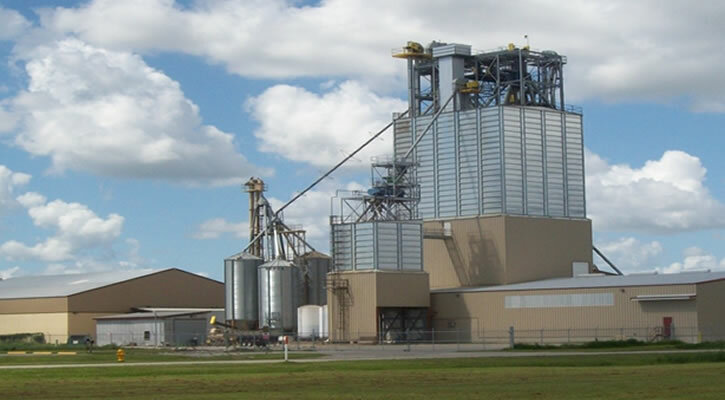 We are the premier Equipment Manufacture in both the Ag, and Industrial business. You will find our products in operation conveying the products most manufacturers avoid. From the lightest most delicate products to the very harshest of conditions we are there, quietly, reliably working. The top educational institutions in the Nation have chosen Hunter products for testing and extermination. With all this experience we have expanded into fields that most are unaware. Hunter offers complete layout design services for your facility, Construction Management, as well as Evaluation and Recommendations of current facilities. Also available is Land Production Evaluation and Recommendations. The final division is our Commodities Division, offering most products available on the open market. The name on the piece of equipment you have known and seen for years, has much more behind it. Vice President of Sweet Mfg. William E. Hunter passed away Tuesday, July 5, 2016 at his home, with his family. He lived a long and prosperous life of 83 years in Columbia, Missouri. Bill’s achievements began when he was made a sergeant in the Korean War. After the war was over, Bill became vice president of Sweet Manufacturing, where his respect in the manufacturing community grew. 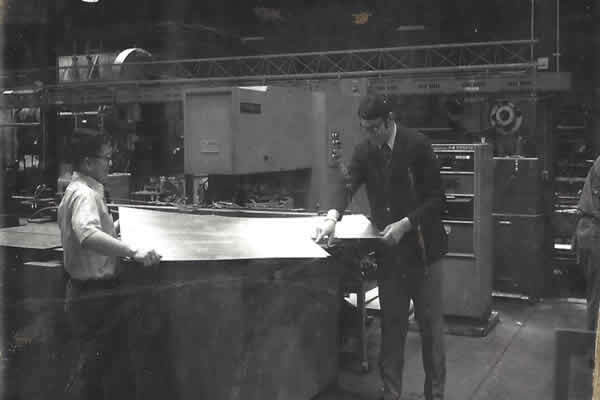 Shortly after, Bill founded and became president of Hunter Manufacturing. Coining the phrase, “if it’s a Hunter, it’s a Honey.” Later he earned the title of CEO for Hunter’s WorldWide. 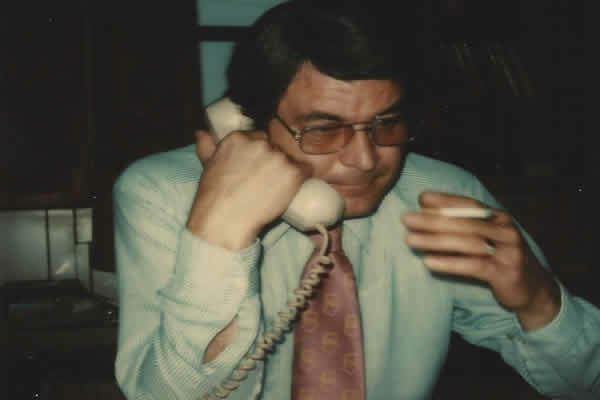 Bill was said to have been an innovator of the industry, earning the trusted name of material handling for over 50 years. Bill revolutionized equipment manufacturing for agriculture and industrial both domestically and internationally. Many would say Bill was and is highly respected for his countless achievements throughout his lifetime.